Bank Approved Sale Price. 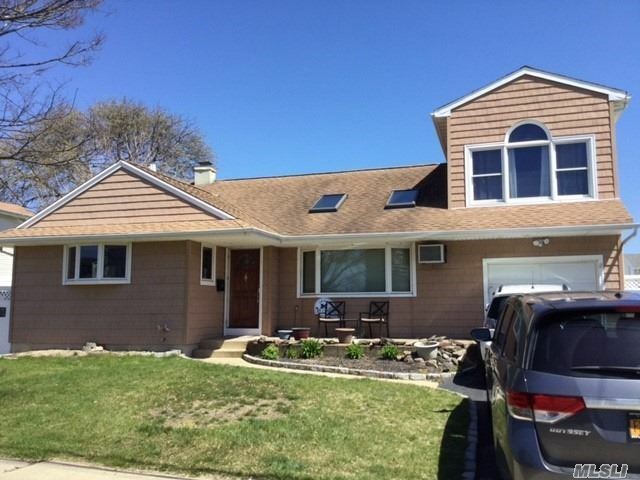 Beautiful Massapequa Split Level Home. Cherry Cabinets And Corian Countertops. Other Great Features Include Hardwood Floors, A Heated In Ground Pool, Trex Decking, Central Alarm, And Upgraded 200 Amp Service. Third Floor Master Suite Includes Full Bath With Mini-Jet Shower And Private Deck. Last But Not Least Beach Rights.